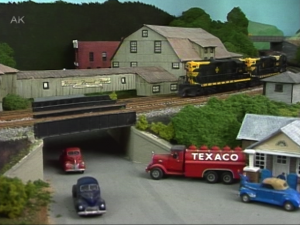 Harold Werthwein’s Erie Railroad shows how a lifetime of study and exploration can change an armchair modeler into the owner of an 85 x 30 foot layout. As a young man Harold rode the Erie, watched it, and loved it. 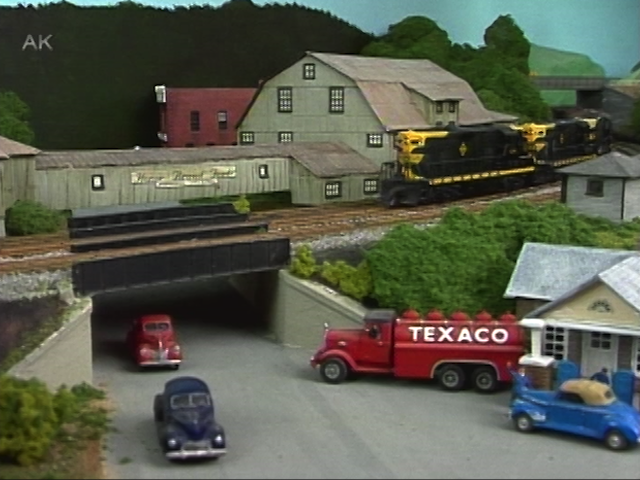 Now he and his friends have re-created the Erie’s Delaware Division between Port Jervis and Binghamton New York in HO scale. The Delaware Divison is big; it can handle over 40 trains during an operating session. He will show you how he makes up a train for switching and the reasons for blocking the cars in a train. You’ll also learn about getting the proper slope to roadbed.